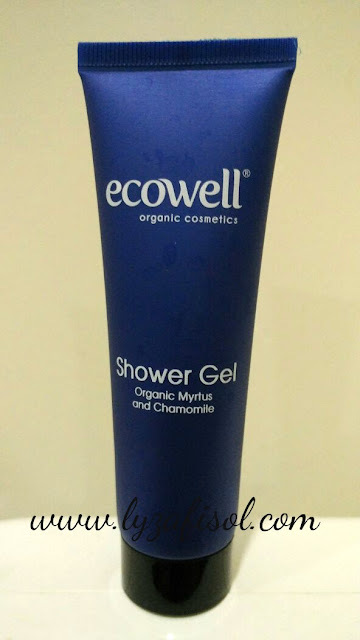 This week I would like to review one more product from Ecowell Organic Cosmetics, the Ecowell Shower Gel with Organic Myrtus and Chamomile. Gently cleans, purifies and refreshes skin with its soft, foamy lather. 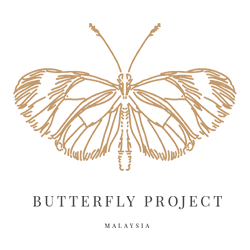 Skin is renewed and revitalized with the purifying and refreshing effect of organic myrtle water. Pleasant chamomile extracts leave you feeling relaxed and soothed. Easy to rinse and does not dry skin. Myrtus (Myrtle) is a powerful and potent natural tonic for the skin with antiseptic, anti-inflammatory and astringent properties. It tightens and balances the skin, is particularly effective for reducing oily skin and enlarged pores; reducing acne and sebum build up and alleviating wrinkles. Chamomile possesses many powerful skin properties such as anti-inflammatory, anti-fungal, antibacterial, antiseptic, and contains essential oils and antioxidants. In addition, it is also hypoallergenic and helps to reduce skin irritants by neutralizing free radicals. It is used also to soothe and heal burns. It lightens skin naturally and promotes a healthy glow as it heals and restores the natural moisture content of skin. It helps increase the penetration and effectiveness of other skincare topicals. 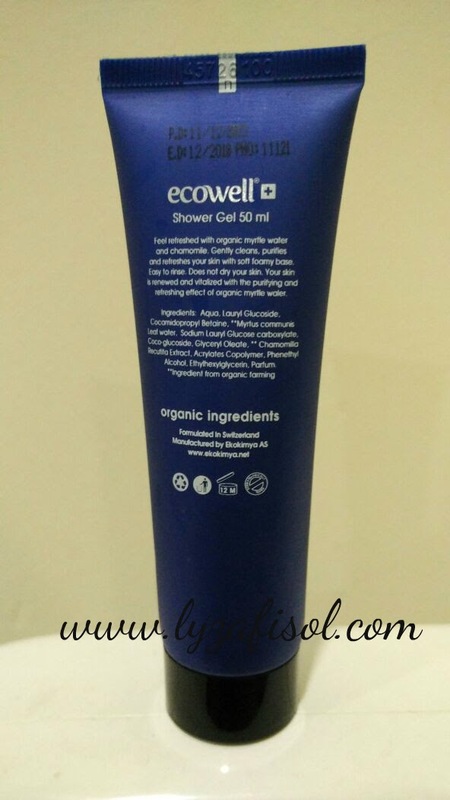 Ingredients : Aqua, Lauryl Glucoside, Cocamidopropyl Betaine, **Myrtus communis Leaf water, Sodium Lauryl Glucose carboxylate, Coco-glucoside, Glyceryl Oleate, ** Chamomilla Recutita Extract, Acrylates Copolymer, Phenethyl Alcohol, Ethylhexylglycerin, Parfum. Review : The texture of the shower gel same like the shampoo, clear watery. Easy to lather and to rinse off. The scent very pleasant, a spa-kind of smell. I do love it. And my skin is soft and moistured.